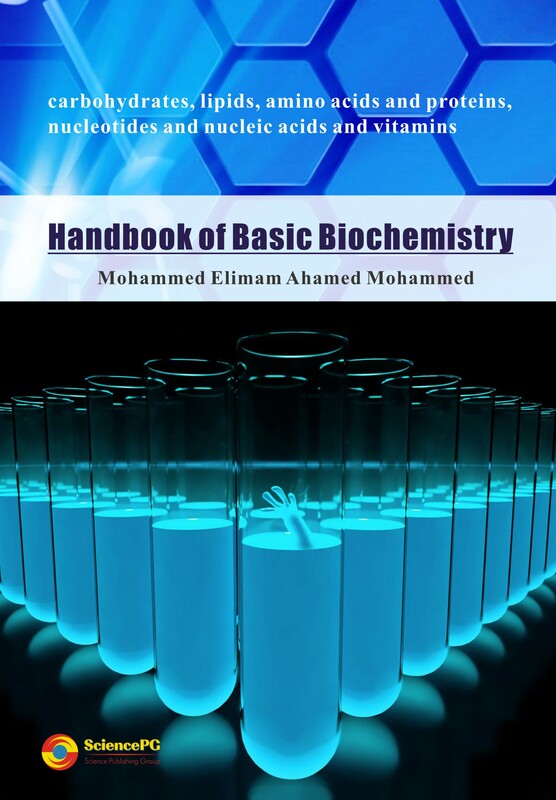 Dr. Mohammed Elimam is the author of this handbook with more than 15 years teaching biochemistry courses for different scientific faculties. He holds a BSc. in biology (botany), MSc. in medical biochemistry and PhD in biochemistry. His research interests include biochemistry education, cancer research and the biological effect ionizing radiation. The handbook of basic biochemistry is a trial to write the basic biochemistry subjects in a simple way without missing the essentials for the scientific faculties. It is associated with the biomolecules; their chemical structure and functions.